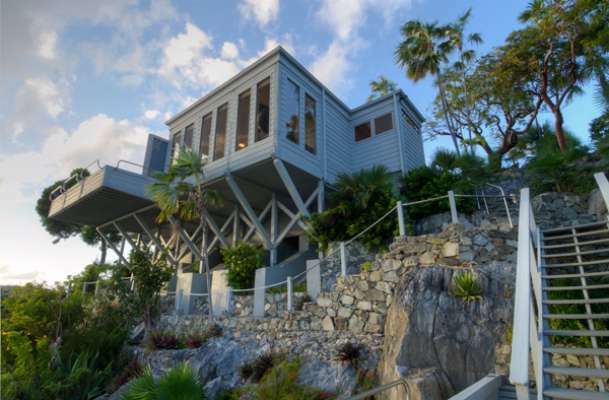 'Steele Point Peninsula' is for sale. 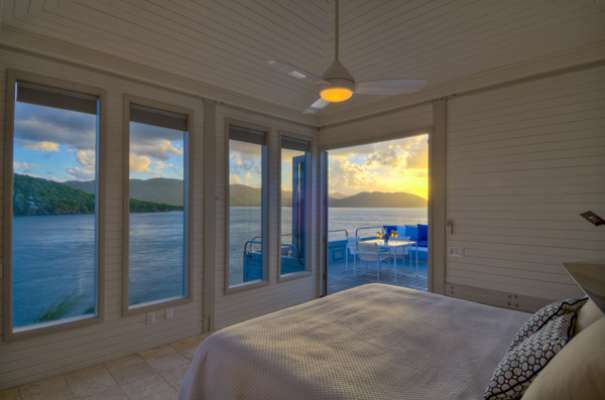 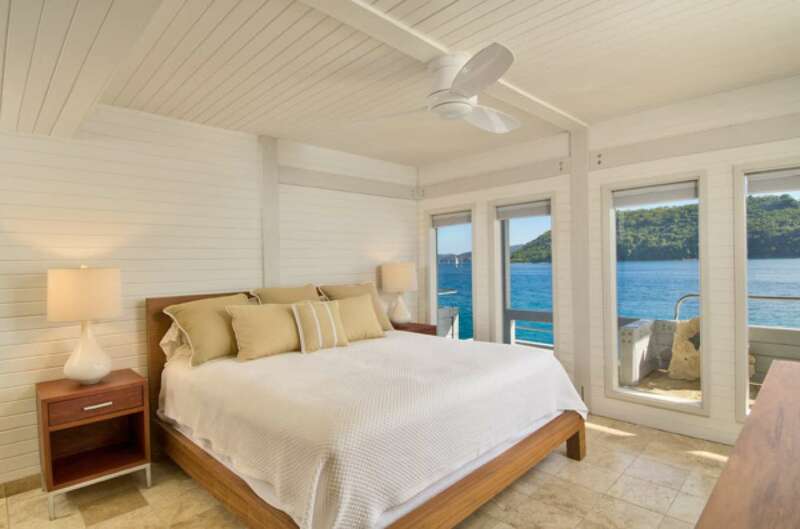 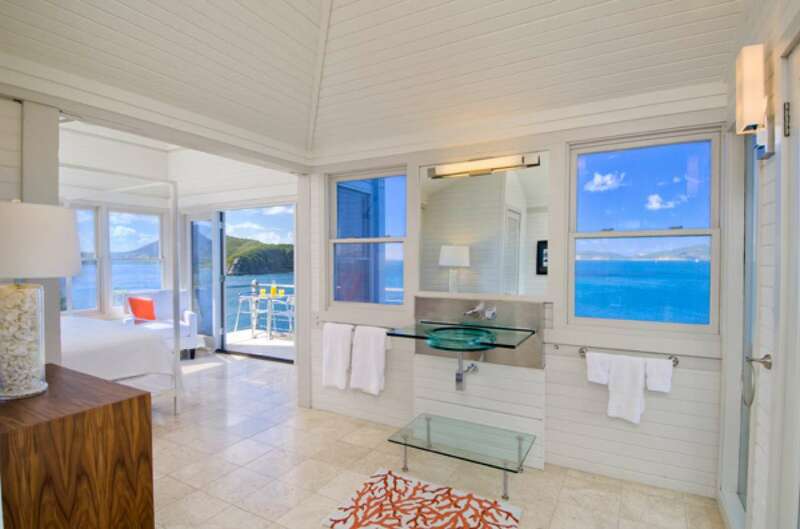 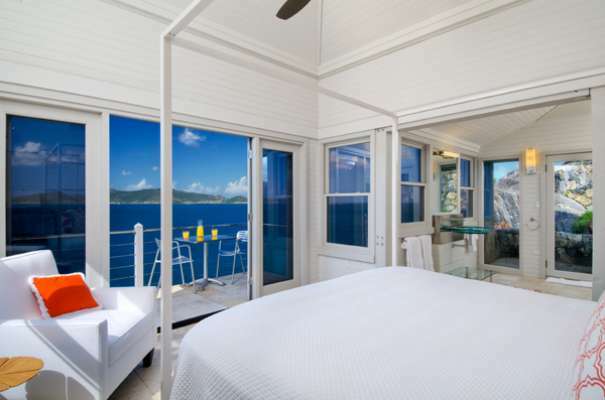 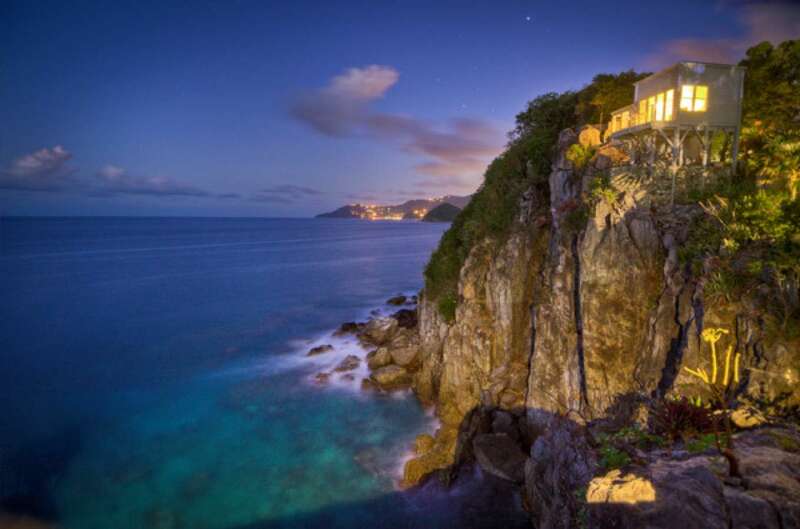 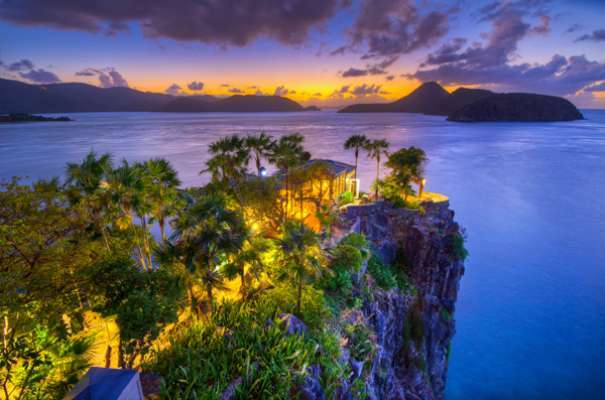 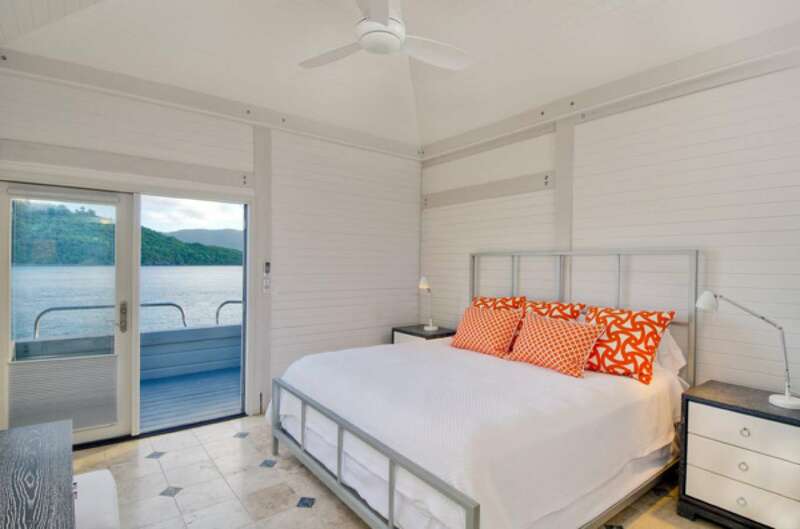 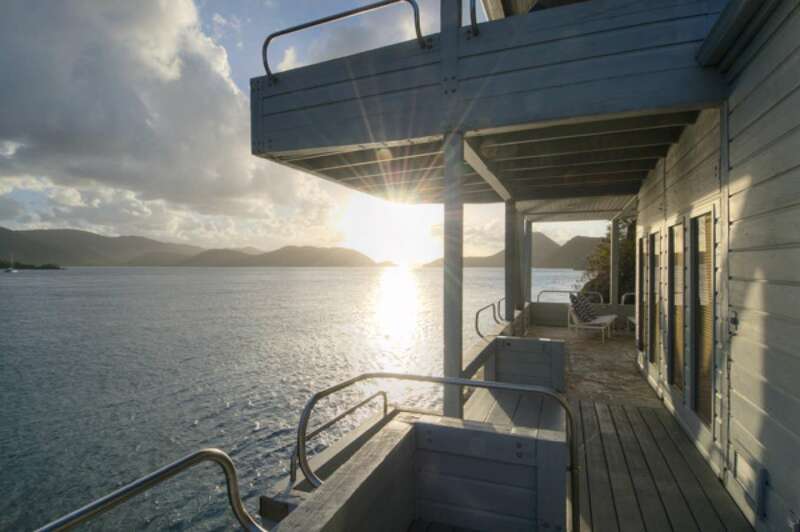 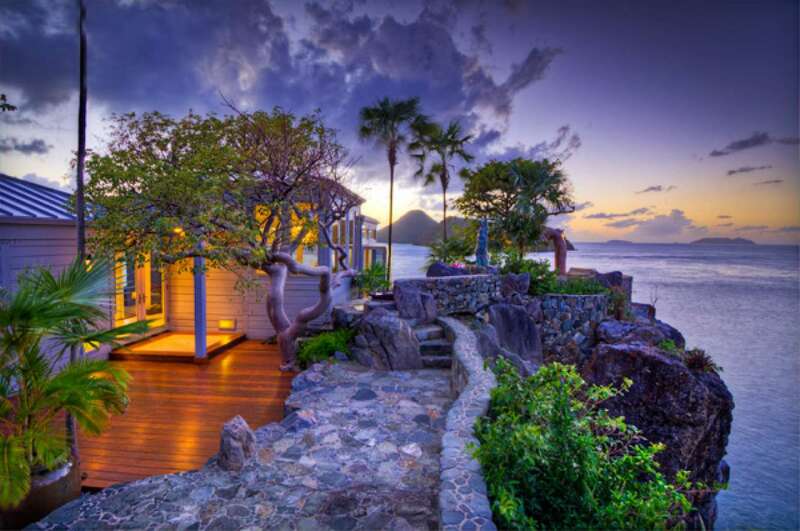 Located on the very western tip of Tortola in the breathtaking British Virgin Islands, an island surrounded by the most beautiful sailing waters in the world, this stunning property offers all the benefits of a private island with a little more convenience. Nestled along either side of the Peninsula are three unique Villas; ‘Gestalt’, ‘Blackbeard’s’ and the ‘Tree House’ - each a little different, each more than a little bit special – then, perched on its bitter end, sits ‘Steele Point Villa’. 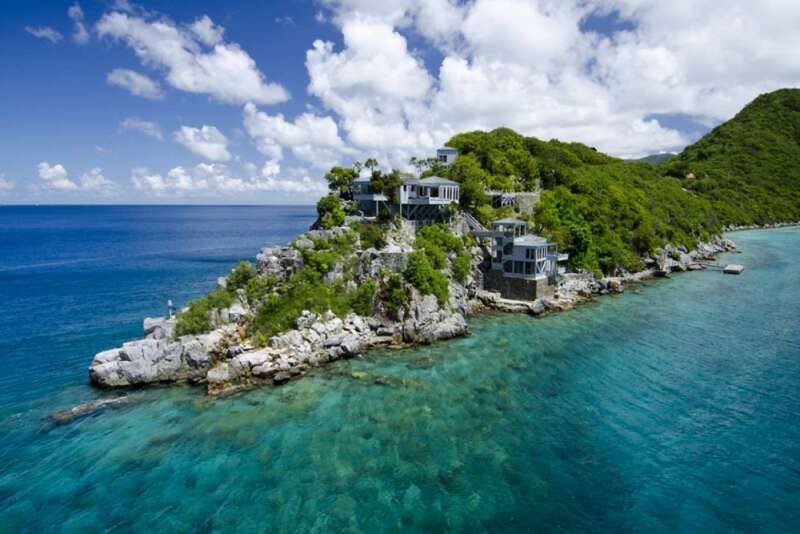 Built atop a 90 foot rock headland and reaching all the way down to its own private dock, 'Steele Point Villa' is quite simply timeless. Recently refurbished to the highest of standards, it offers complete privacy, unobstructed views of the opalescent waters below and a dramatic 360 degree panorama of ocean, yachts and largely undeveloped islands. While it has all the breathtaking beauty, sumptuous luxury, and exclusivity of a very private island, this gated peninsula is within easy driving distance of Tortola's white sand beaches and its most westerly Port of Entry, making customs clearance when arriving via the US Virgin Islands or via their own private boat a breeze. A brand new helicopter pad has also just been installed. The only disturbance at Steele Point? 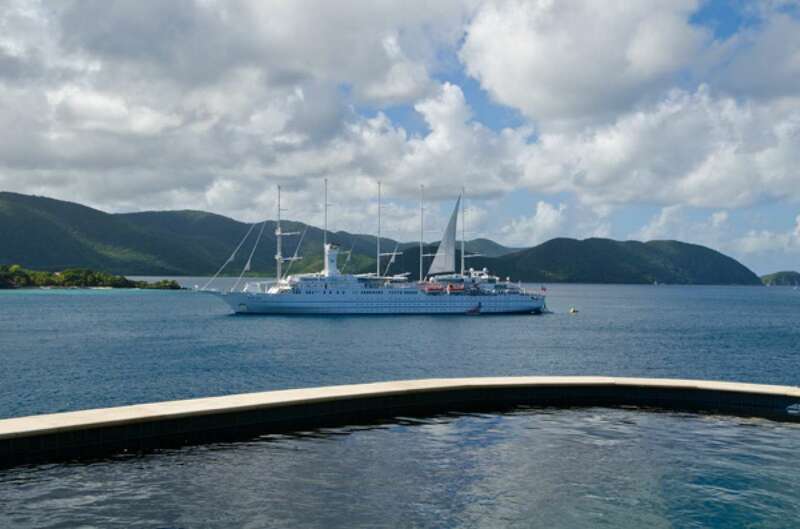 The sounds of sails flapping in the wind as numerous sailboats drift by. 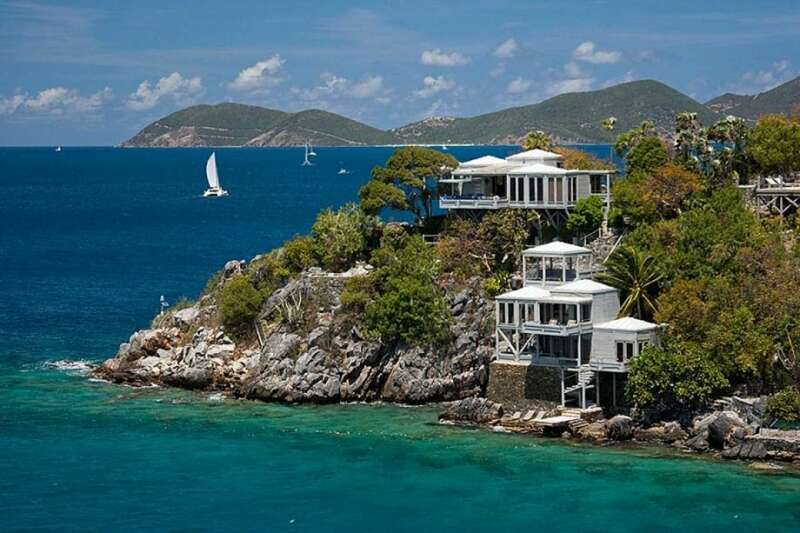 The structure is a dazzling triumph of structural grace and ingenuity, attributes that prompted it to be featured in many luxury magazines, including Architectural Digest. In 2010, Caribbean Travel and Life noted that Steele Point is “…doubtless one of the most astonishing rental homes on earth”. Since then, this iconic property has benefited from a two year complete refurbishment and is in immaculate condition. 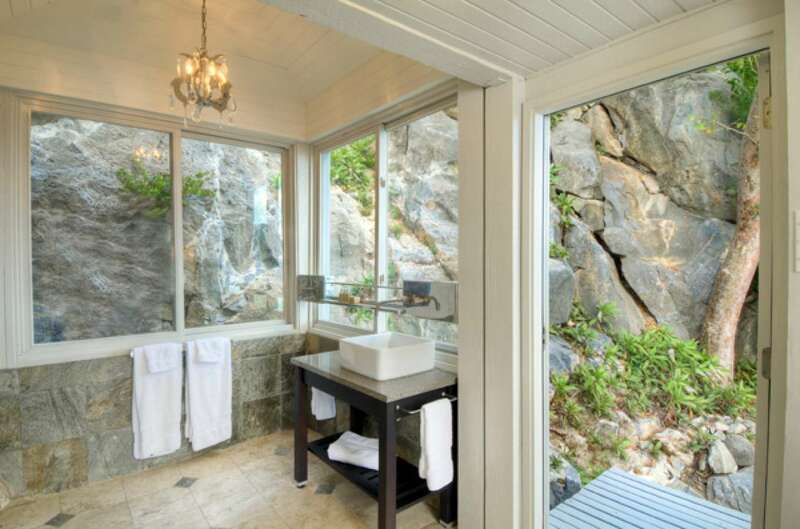 The main house welcomes you with an open, airy feeling. The villa features patios, courtyards, indoor and alfresco dining areas, and five air-conditioned suites, all with private full baths. 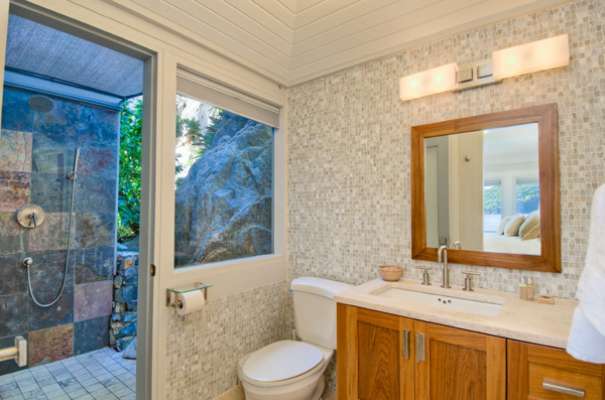 The raised, open plan living, dining and kitchen area has been completely remodeled. 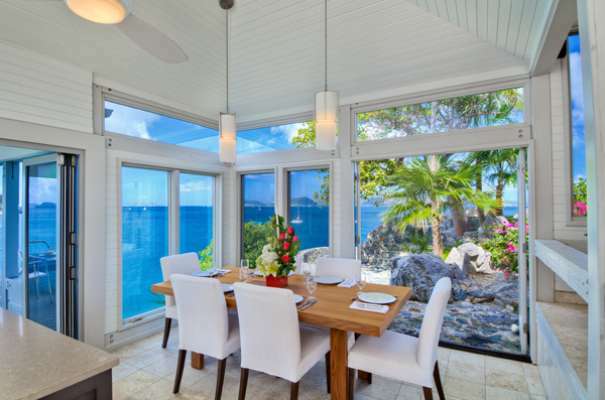 The professional grade kitchen has been ingeniously re-fashioned and re-shaped to work wonderfully in the space. 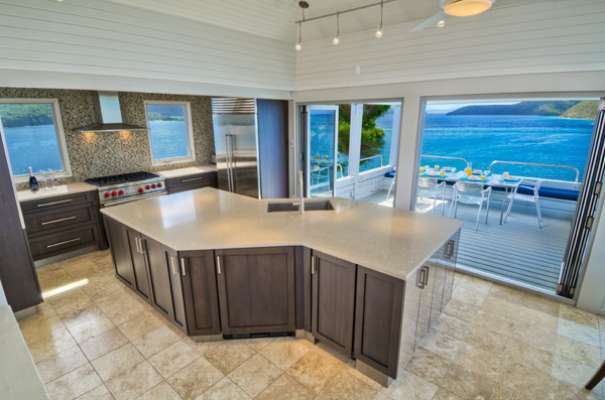 Millwork, countertops and appliances are all of the highest standard. 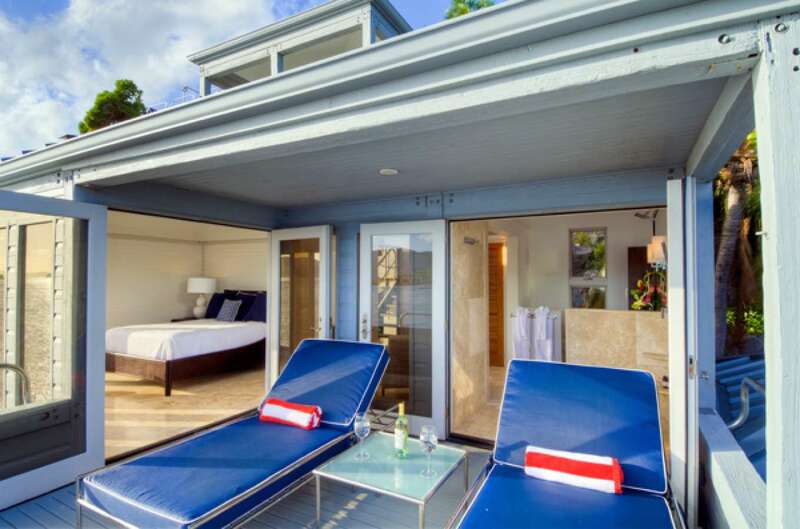 The lounge area, which like the rest of the house has been completely refinished, is light, relaxed and comfortable, and features all modern conveniences. 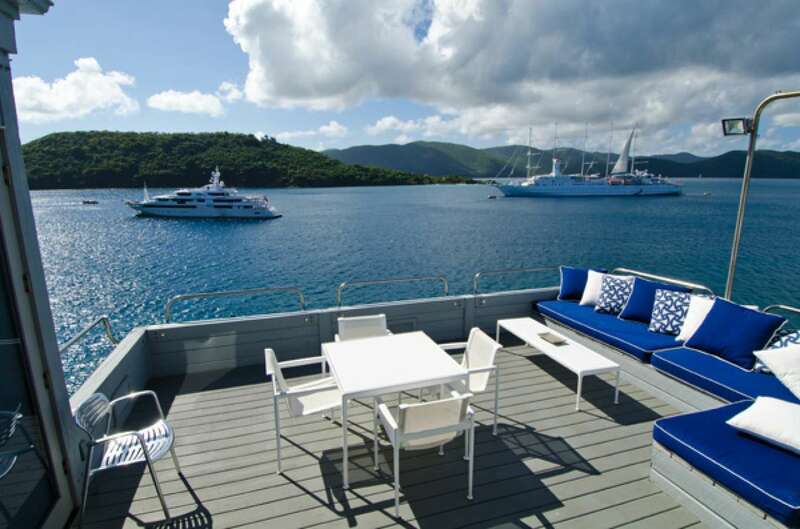 The dock can accommodate the largest of yachts. 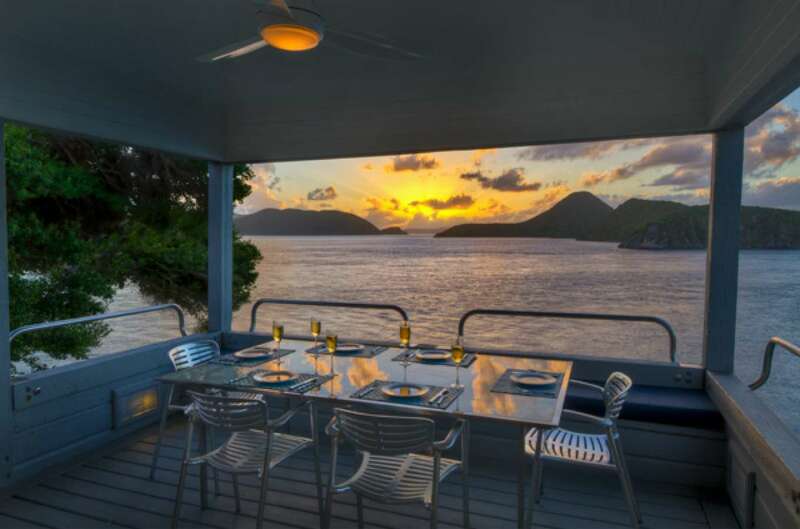 And there are few more romantic places on the planet to share a meal than on the covered dining terrace at Steele Point! The Hibiscus suite is adjacent to the main living area with stunning views of the Caribbean Sea. The Frangipani Suite is considered the master suite with 360° views of the entire peninsula (although there is little to choose between any of the bedrooms). 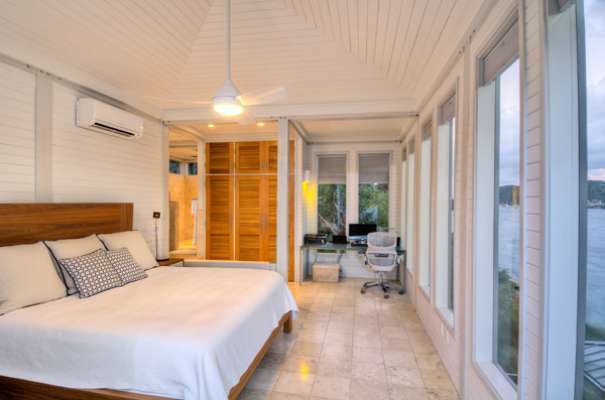 It is the highest point on the estate and a lover’s delight, set at a discreet distance from the main house with a king bed, a private bath, and outdoor shower. Look left and survey the islands of Little Thatch, Great Thatch and St. John. 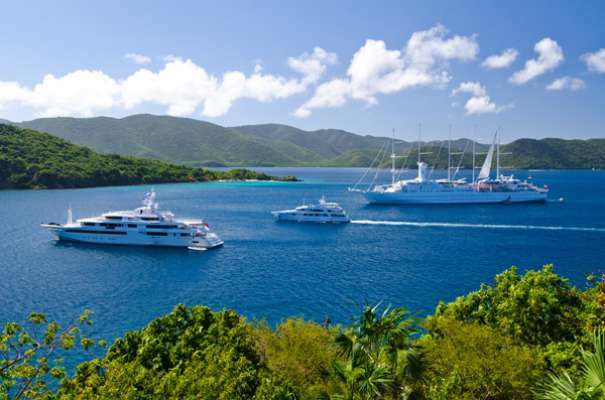 Look right and spot Great Tobago and Little Tobago, Jost Van Dyke, Green Cay and Sandy Spit. 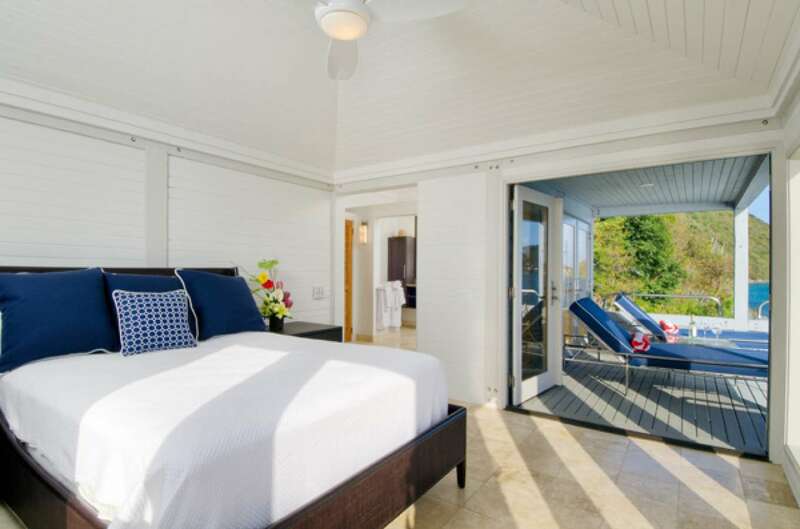 On the next level down is the very secluded Gardenia Suite with a king bed, and a private sunbathing deck with private terrace where you can relax to the sound of the soothing surf. 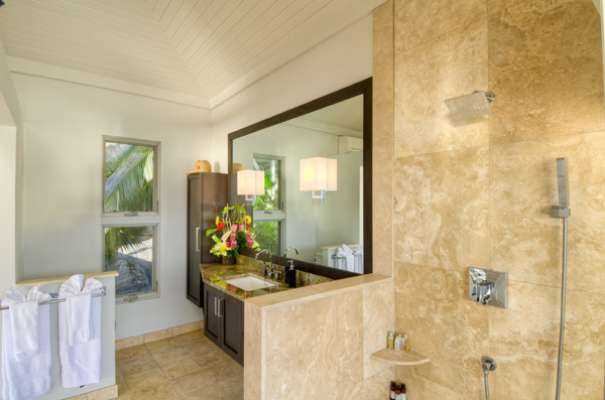 Just under the Gardenia Suite are the Orchid and Palm Suites. Each is a king bedroom suite at sea level. 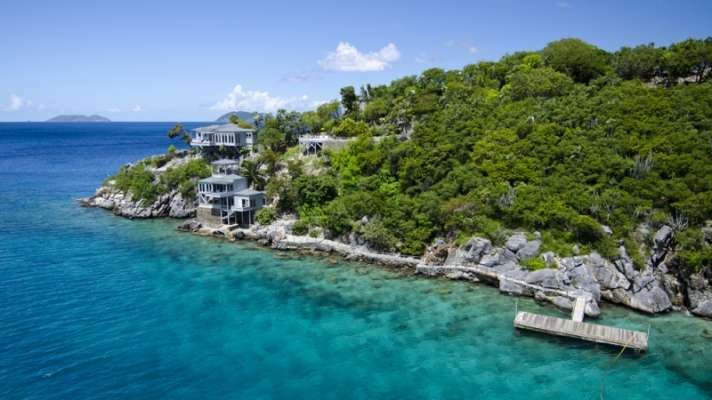 Both are flanked by very private stone terraces and balconies to catch the cool sea breeze. 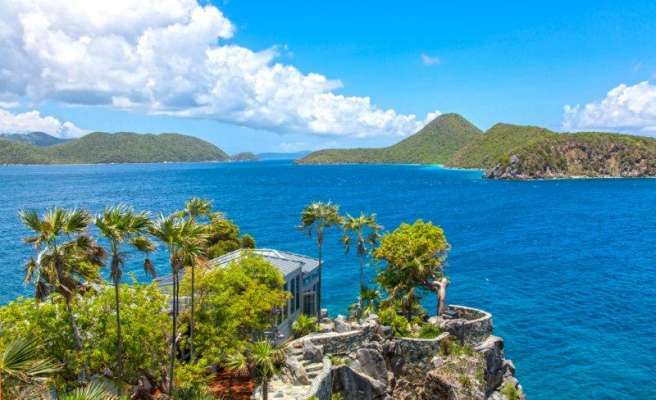 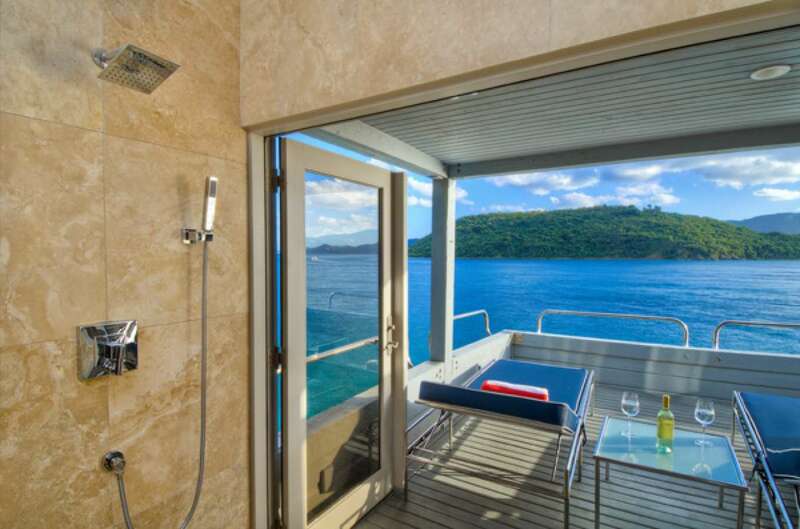 Views can be enjoyed from the private verandas over looking spiral stairs that lead to the private dock, which can accommodate the largest of yachts, and a private cove in the Cliffside. 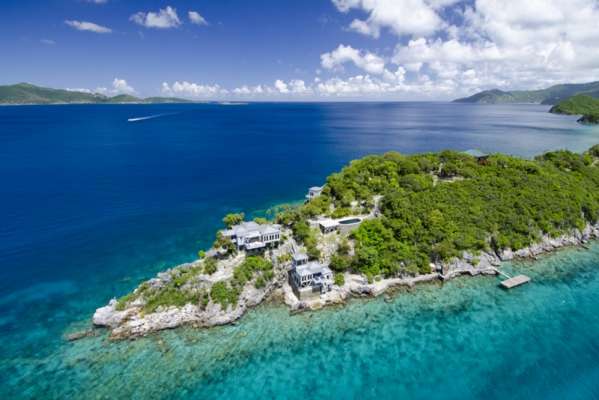 The dock is also ideal for swimming, snorkeling and diving. 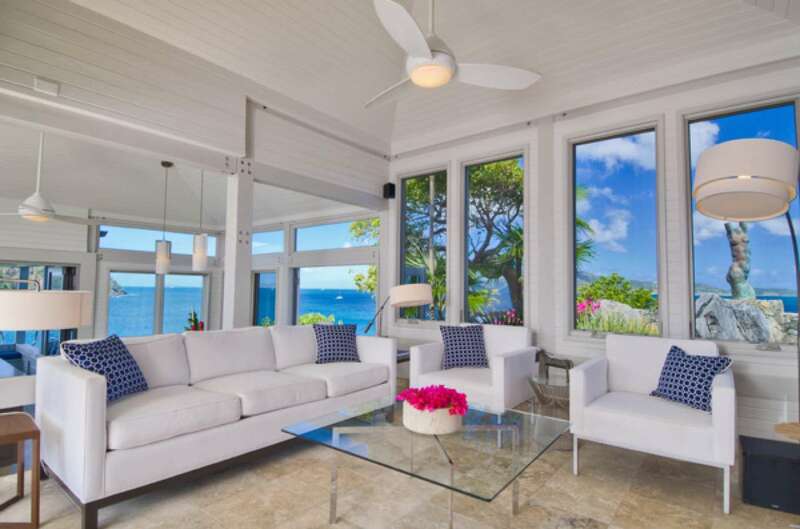 Every detail in this custom home is a masterpiece of design; a collection of fine art and original sculpture adorn this property inside and out. Enjoy waterfront dining, spectacular sunsets, and ultimate privacy at 'Steele Point'.